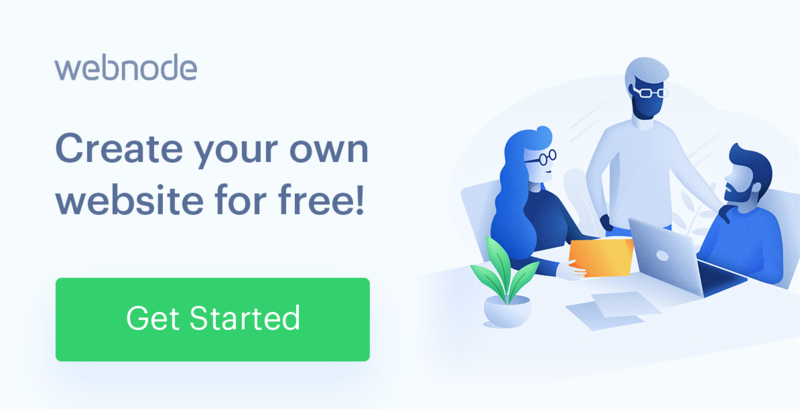 Smartlook is a free and extremely simple tool that records the screens of your website’s visitors giving you information and insights that not even Google Analytics can offer. See your website through the eyes of your visitors by watching them interact with your website. Setting up Smartlook is easy and you’ll be up and running within 2 minutes. Start by creating an account at www.smartlook.com. You will then receive a code by email that you will add to your website. Once the code is saved on your website you will be able to start seeing your website through the eyes of your visitors. Here are a few tips to help you gain the most from Smartlook recordings. Do I have content on my website that my visitors ignore? From your recordings, you’ll be able to see if you have content that your users simply skip over or you might see that there is a particular part of your website that gets more attention than you expected. When a visitor is reading content, they will follow the text with their mouse or you will see them spending time on a particular page. If there is a text you find particularly important, you will be able to see how and if your visitors come to that information and whether or not they actually see it. You will also see any content that is skipped or when a user moves away from content before finishing it giving you inspiration to see what you can do to make your website even better. What is the last thing my visitors see before they buy something? From these recordings you will see the last thing your visitor was looking at that convinced them to buy your product or see what dissuaded them from buying anything before they left your website. Create your own account at www.smartlook.com and see what you can learn for yourself. Let us know what you think below. Hello Amelander, thank you for your comment and ideas about Smartlook and Smartsupp. I’m happy that you found them useful. Have a good day. Today Webnode.com launches its community portal with a lot of new features. It is mainly focused on existing users and their projects. 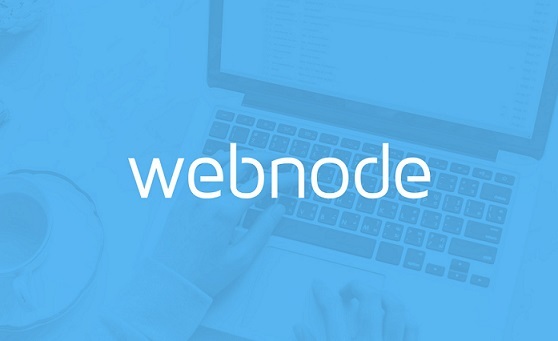 With the portal we want to help Webnode users with their problems and support their website traffic. It is our pleasure to announce that we will be attending LeWeb’08 Paris (www.lewebparis.com) on December 9th/10th and have been chosen along with 29 companies, from 18 different countries, to compete in this year’s start-up competition. What is a browser? You don't need to know! Scott from Google has asked random people on Time Square a very simple question – What is a browser? The answers are quite surprising!